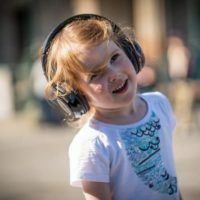 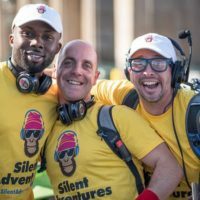 Welcome to Silent Disco Adventures in Dublin. 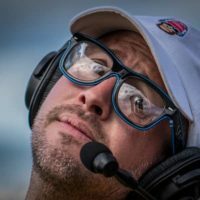 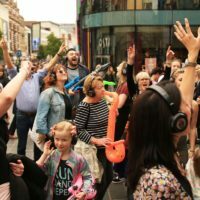 You’ve hit the spot if you’re looking for something incredibly fun and that little bit unusual. 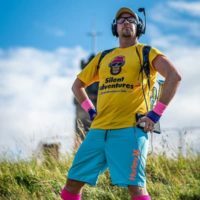 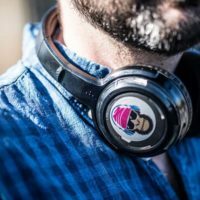 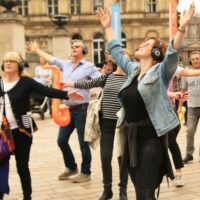 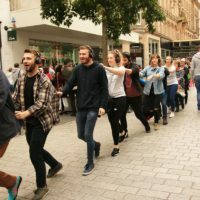 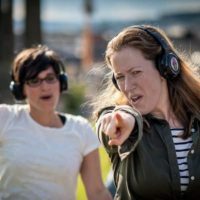 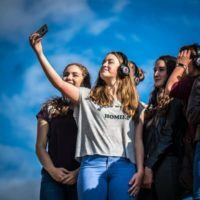 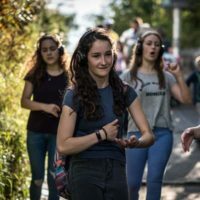 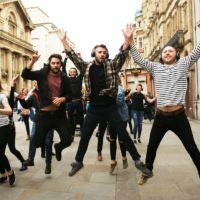 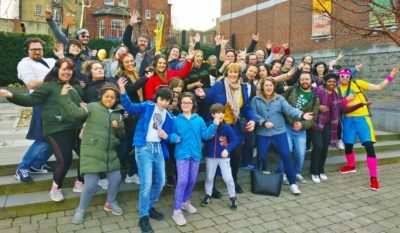 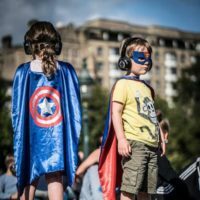 Following our huge sell-out success at the Edinburgh Fringe, we’re so excited to be bringing our unique silent disco dancing tours to Ireland. 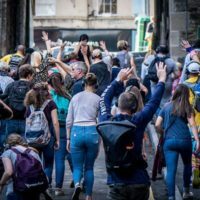 We invite you on a unique roaming riot of revelry around the sound-soaked streets of the capital. 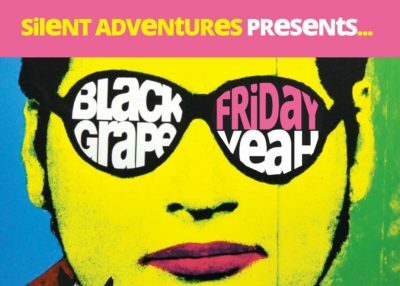 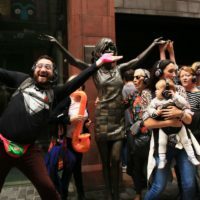 Expect all your inhibitions to disintegrate as you throw on our hi-tech headsets and bust some swinging grooves while our Silent Adventure host takes you on a one hour dancing tour of this amazing City. 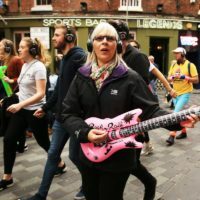 You’ll never look at Dublin, or yourself, in the same way again!! 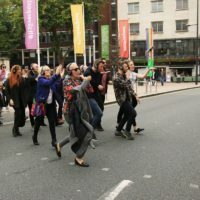 It’s a flash mob. 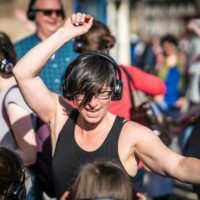 It’s a silent disco. 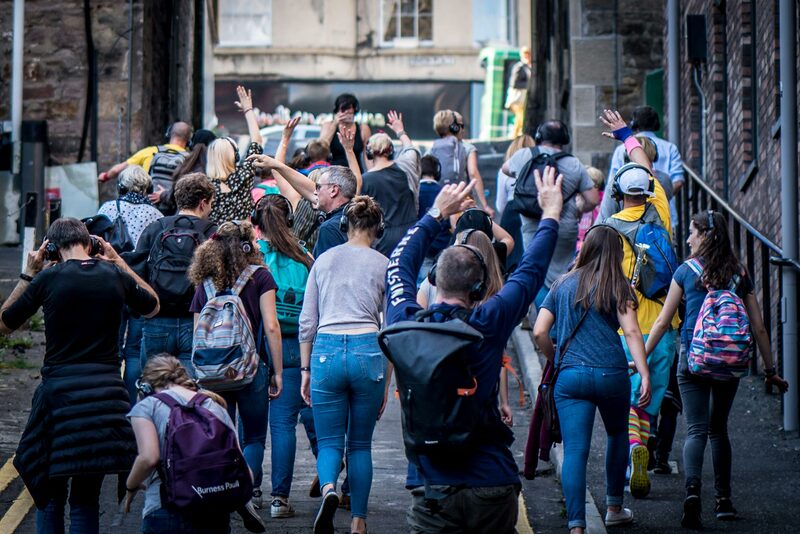 It’s a roaming, rhythmic riot across the sound-soaked capital of Ireland! 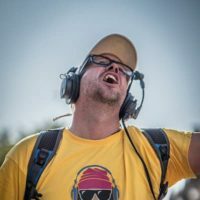 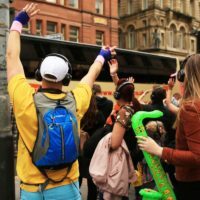 Prefer a Private Silent Disco Tour? 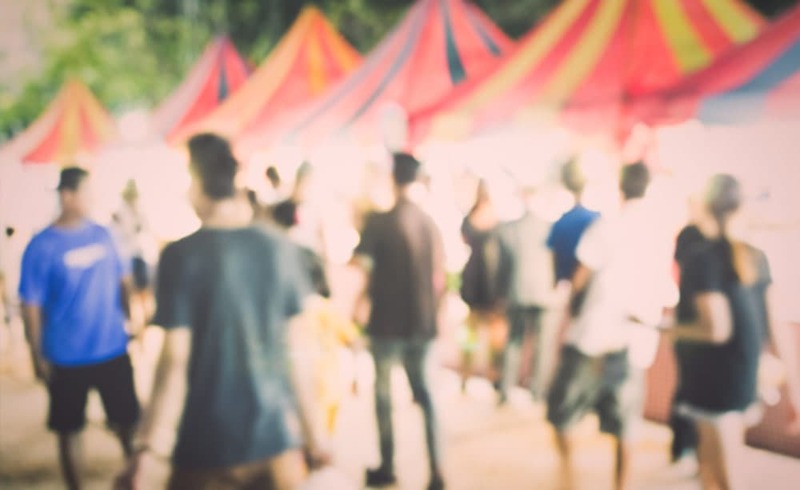 Did you have a date in Mind? 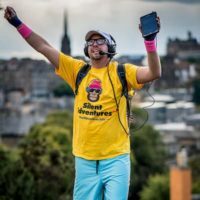 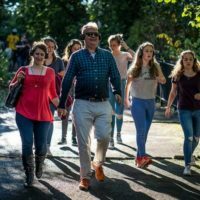 Join The Silent Adventures Team as we lead you in song and dance around the beautiful streets of Edinburgh for a one hour special. 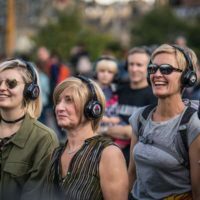 Expect all your inhibitions to evaporate away as you don our hi-tech headsets and bust some swinging grooves while our host takes you on a one hour tour of this amazing City. 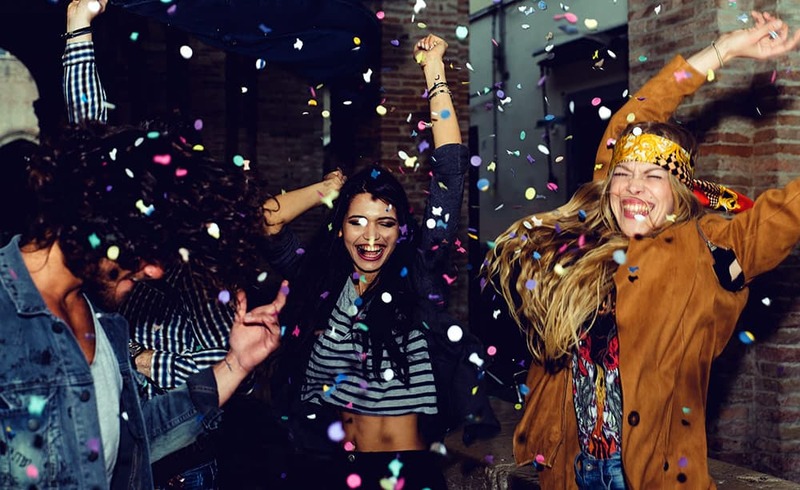 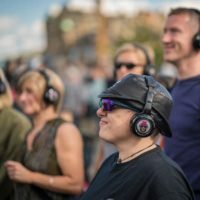 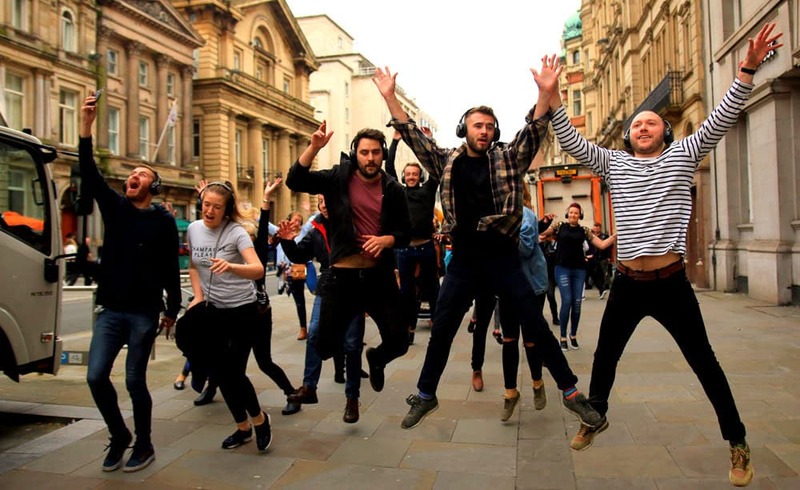 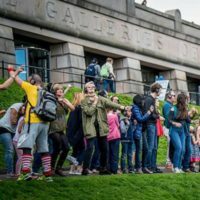 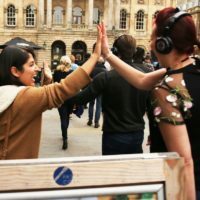 Get ready to embark on our new silent disco tours in Newcastle – make some shapes and sing out loud while our host takes you on a one hour tour of the toon! 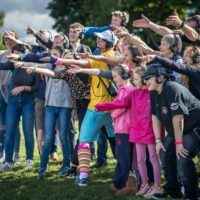 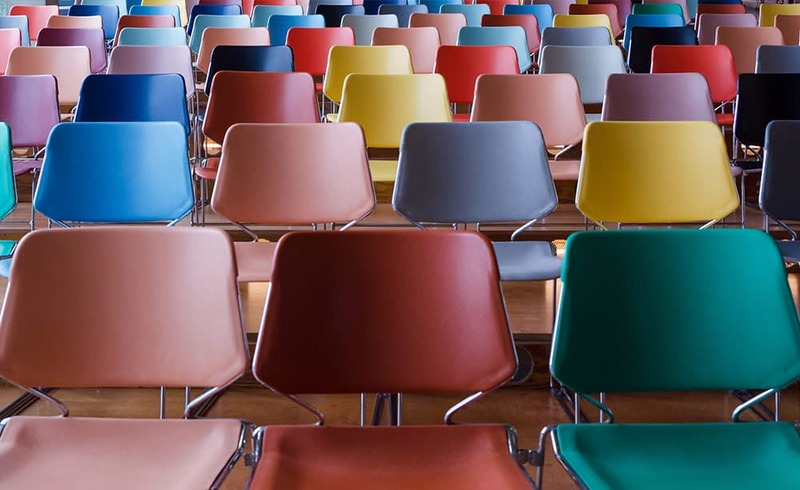 Coming Soon – get involved? 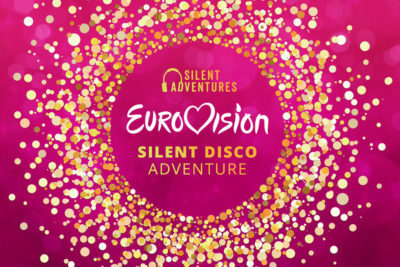 Of course we’re doing a Eurovision Silent Disco Tour! 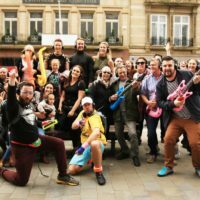 We’re especially looking to train up hosts for tours opening across new cities – think you have what it takes?